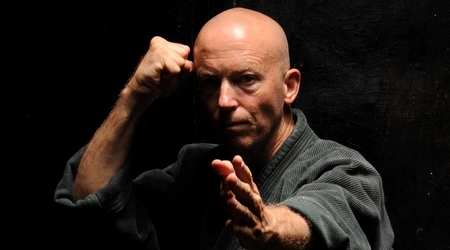 When writing our ethical code, Yossi Sheriff, Akban headmaster, joined forces with many veterans and wrote concisely about the responsibilities that we have as martial arts practitioners. It can be summed up with one sentence: “First a humane person, then a warrior”. Every weapon should come with a control mechanism. Ours is contained in the knowledge of DETANT. DETANT offers a unique, practical, course that teaches means for emotional regulation in stressful situations. The standard operating procedures learned this way augment our martial know-how. Apart from our code we believe Budo is a spiritual path that requires the active and full participation of our body, mind and heart. Its aim is simply to make the student a better human being. We practice Zazen and cultivate a suitable frame of mind.